SBJ series waste paper bale breaker is mainly used for waste paper bales breaking and selecting. Waste paper bale breaking and dry screening system consists of wast paper bale breaking, picking,dry screening, realize the mechanical and automatic classified treatment of waste paper raw material. 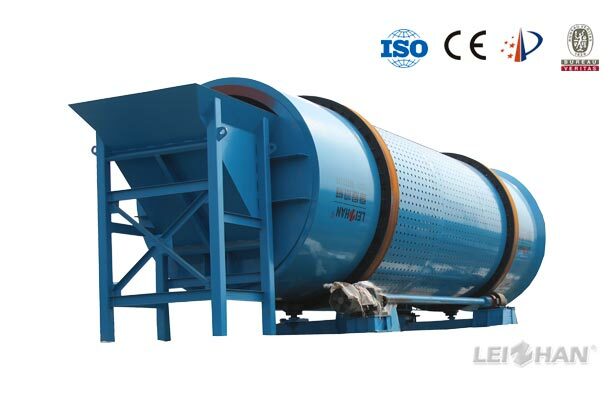 To removal impurities can reduce wear to the following equipment, such as: pulper, cleaner, pulp pump, pipe, pressure screen, pulp refiner. So that the equipment can be protected.